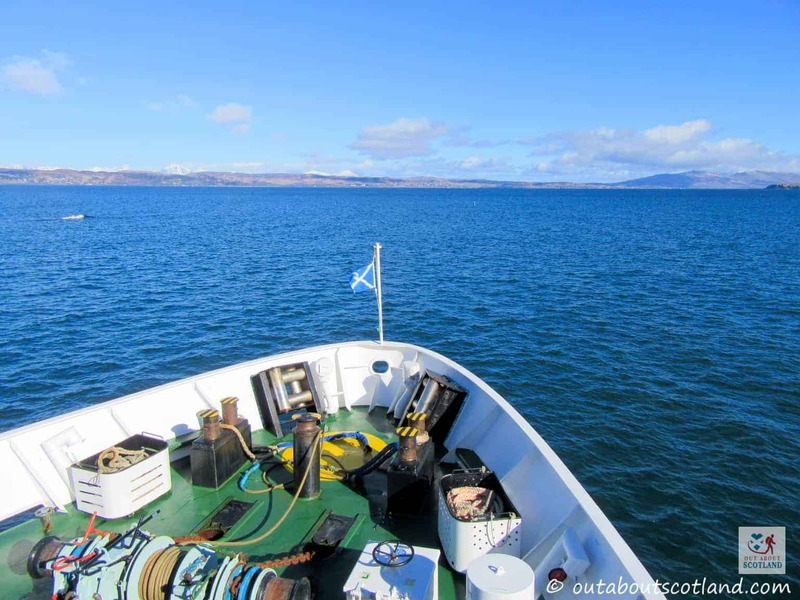 With a total area of only 12 square miles, the Isle of Eigg is one of the smallest Hebridean islands on Scotland’s west coast, but it has some of the most diverse landscapes and wildlife species. 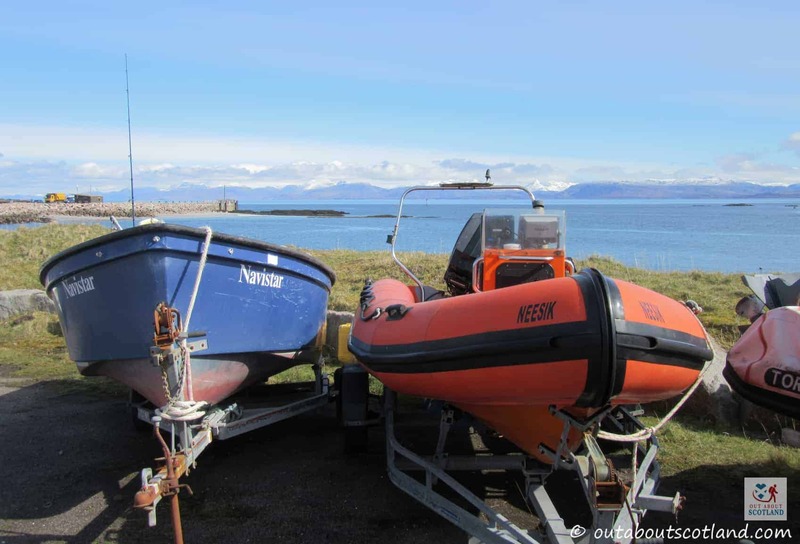 This remote island is also one of the least visited western isles, which is surprising seeing as it’s so close to the ever-popular Isle of Skye, but its small tourism industry only adds to its charm. 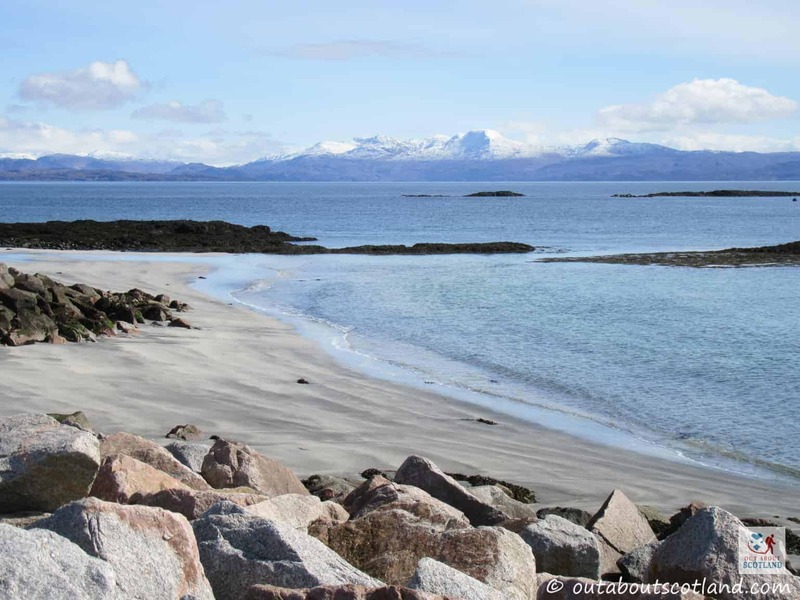 The ‘Small Isles’ consist of Canna, Muck, Rum and Eigg, all of which lie to the south of the Isle of Skye and to the north of the Ardnamurchan peninsula. 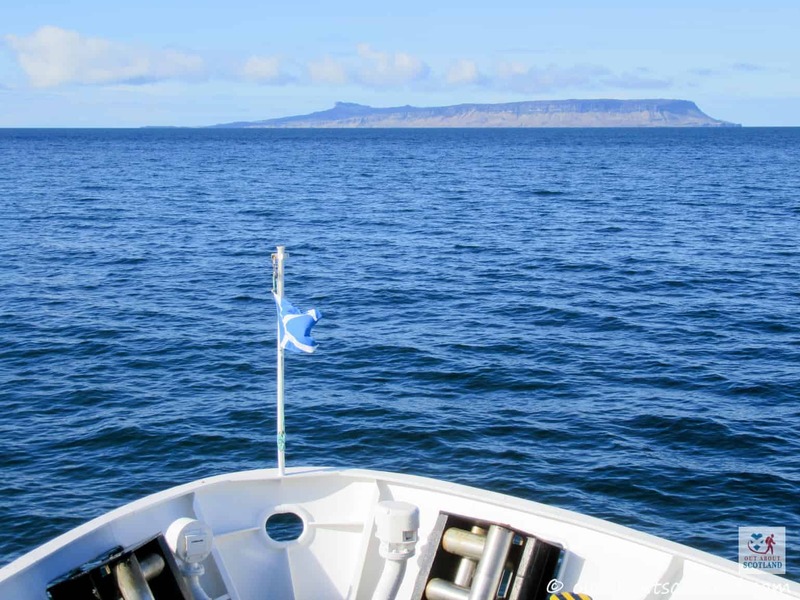 While Eigg is considerably smaller than Rum it’s larger than both Canna and Muck, although at only 9km long from north to south and 5km wide from east to west it’s not exactly big, but what it loses in landmass against the larger Scottish islands it more than makes up for in its beauty and character. 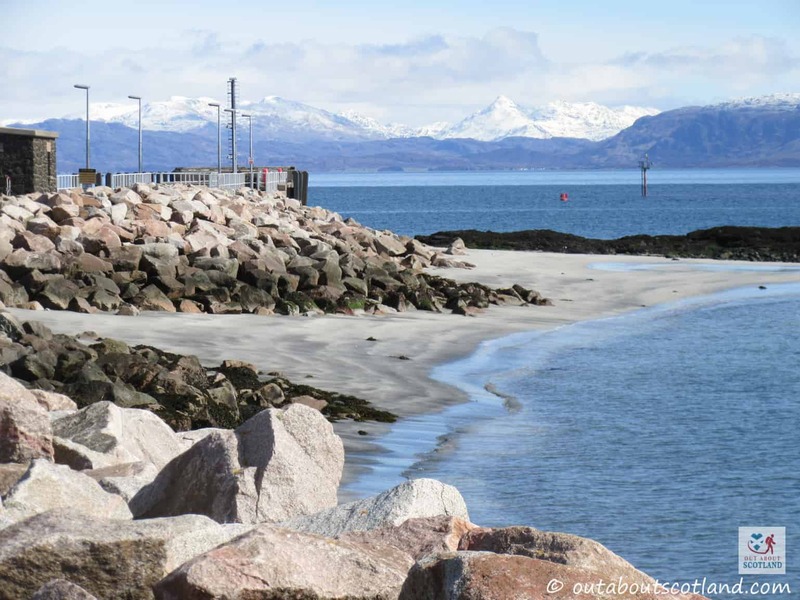 There are immaculately clean, white sandy beaches on this small outcrop of land (check out Laig beach – it’s fantastic), and An Sgurr, the vast mountain pinnacle that dominates the landscape, offers some of the best views in Scotland. 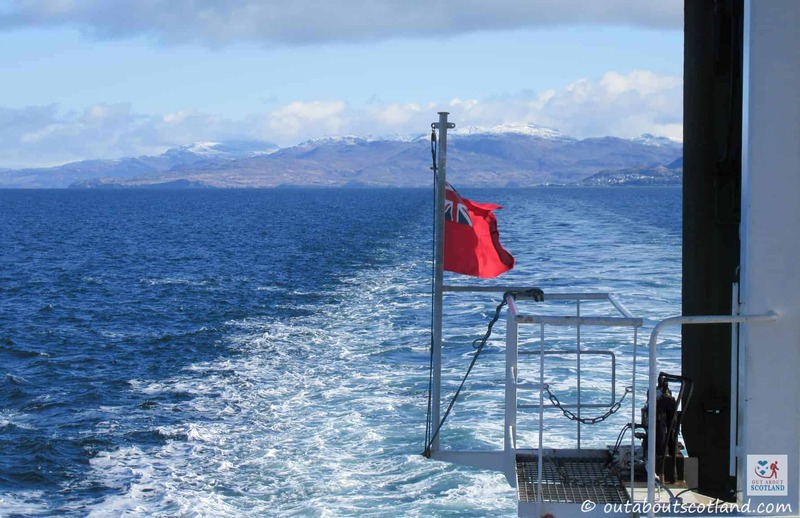 There are only around 100 inhabitants on Eigg which makes it perfect for travellers looking to find some peace and quiet in the western isles, although the summer months do see an increase in the number of visitors thanks to the ferry routes from the mainland fishing port of Mallaig and the village of Arisaig in Lochaber. But travel there outside of the summer tourist season and you might find you’re the only non-local there. 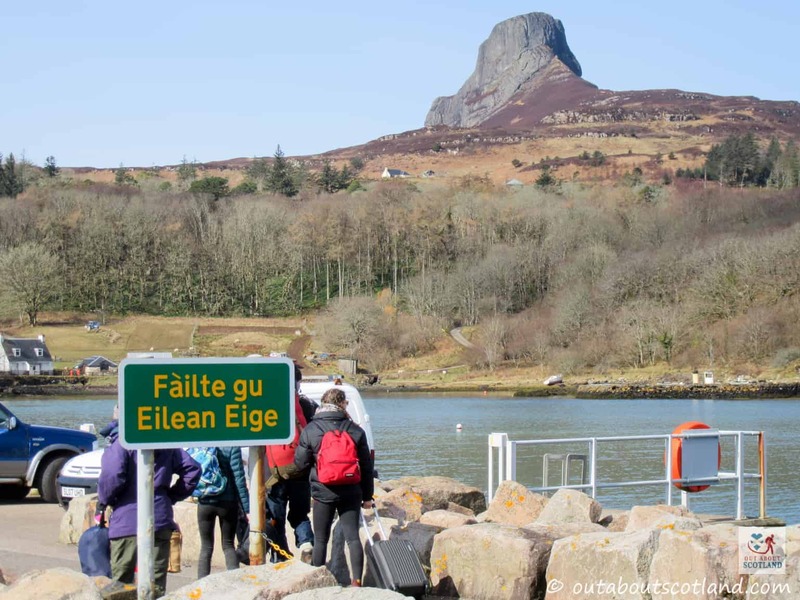 One of the many interesting things to know about Eigg is that it’s actually owned and managed by a trust that comprises a number of the local residents as well as the Scottish Wildlife Trust and the Highland Council. Between them, they’ve managed to increase the population of the island from around 65 to just over 100 in the last 7 years. Not a huge population, but then this is an island that thrives on staying small enough to sustain itself, something that can be seen in the fact that it’s completely powered by renewable energy. That’s something that the highly populated areas of Scotland could only ever dream about. 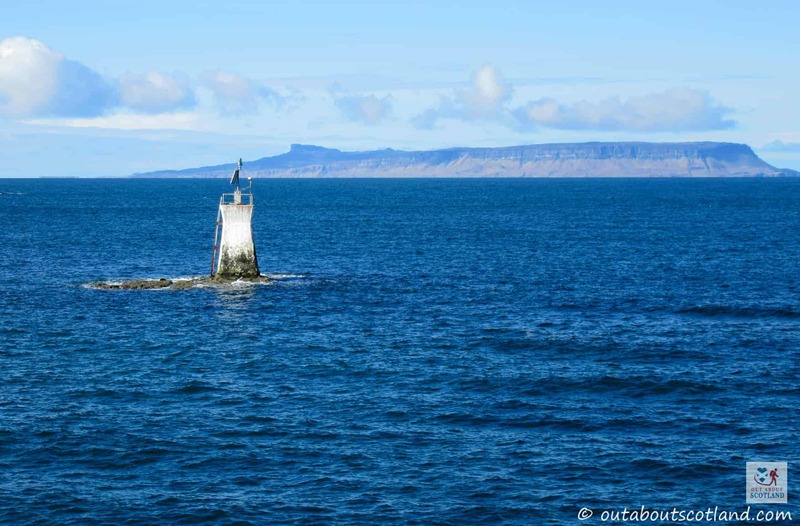 Go Eigg! 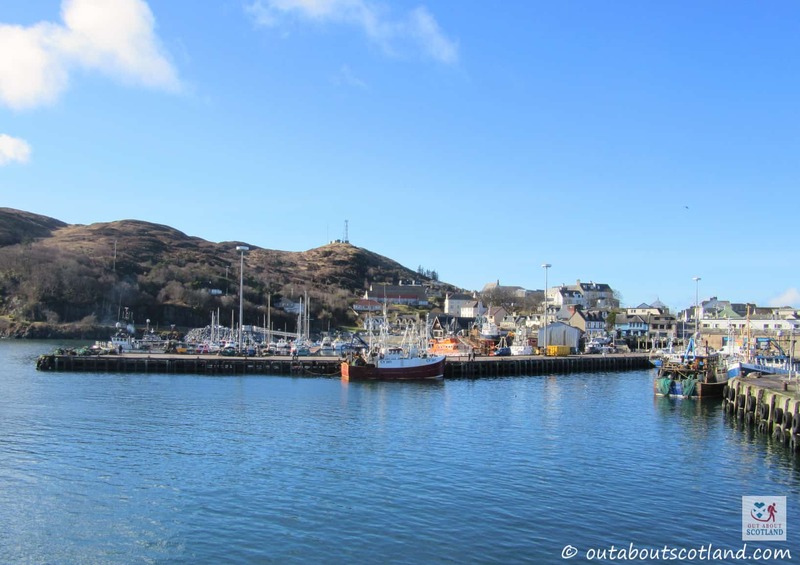 If you manage to get onto the island to explore it for yourself you’ll find a few modern amenities that cater to visitors, such as the restaurant and bar near the ferry jetty. But the best reason to go there is to just get out and explore it on foot. 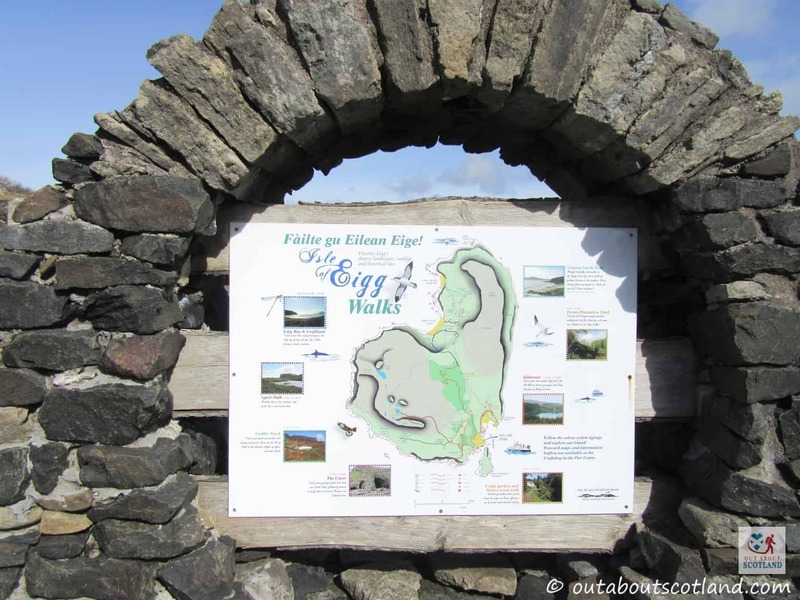 That’s really the only way you’re going to get to see the majority of the bird species that live on Eigg, and if you take your binoculars you’ll be in for a treat as the island has breeding populations of falcons, kestrels, owls and even golden eagles swooping over the majority of its landscape. 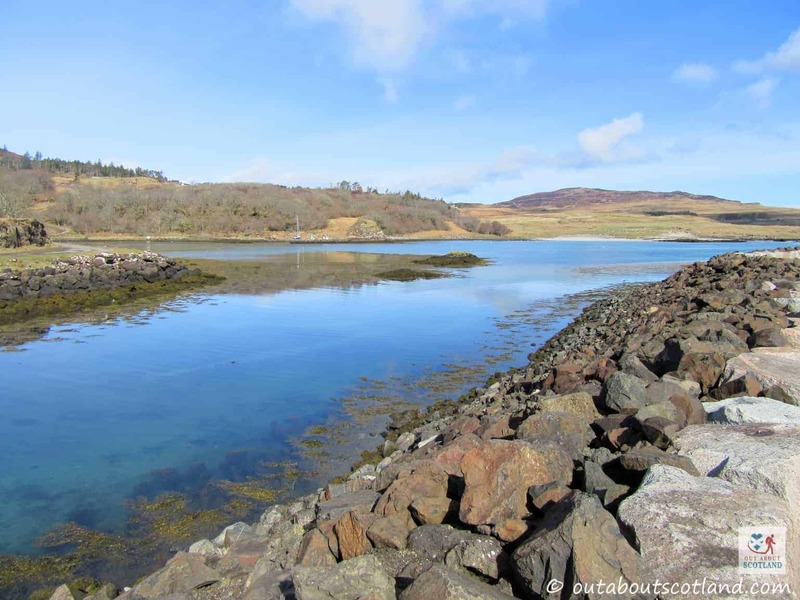 It really is a fantastic place to visit if you’re a bird-watcher, or even if you’ve just got a love of the great outdoors. 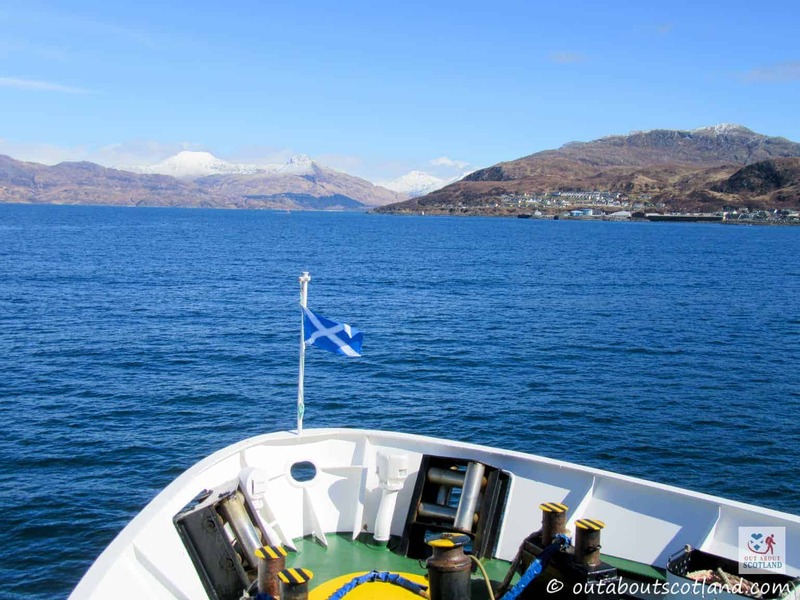 Arguably the remotest part of this isle is the moorland plateau in its centre which rises nearly 400 metres above sea level at An Sgurr, the enormous sheer-sided pitchstone pinnacle that dominates the island and which also offers amazing views from its top. It’s actually possible to walk right up to the top of this rocky outcrop, and if you do you’ll get some fantastic views across to the Isles of Mull, Coll, Muck, Rum and Skye – at least in good weather. Try this climb on a misty day and the views will be a lot less interesting. 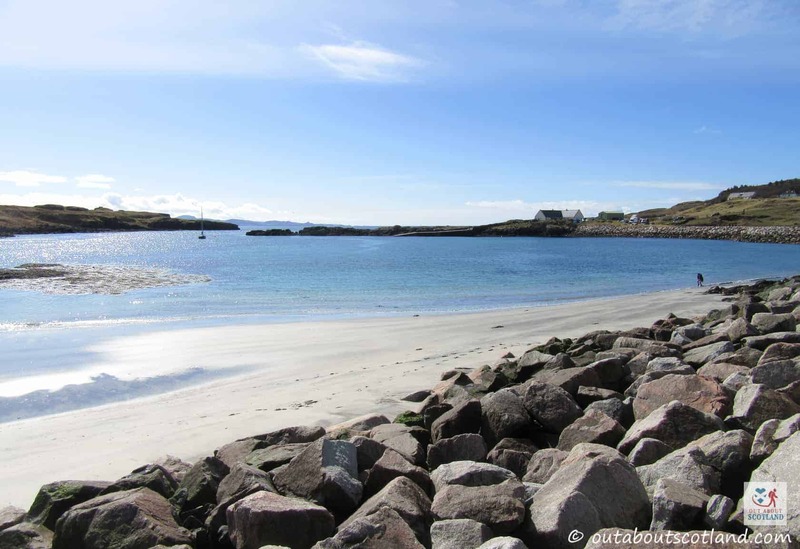 The beaches on Eigg are definitely worth exploring as well, and they’re perfect for sitting on and letting your worries drift away. 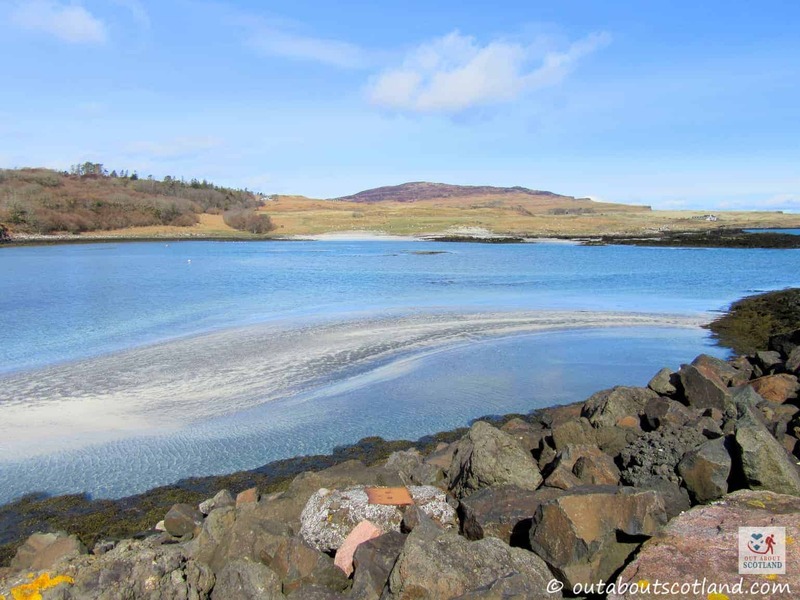 I thoroughly recommend you visit Laig beach for the mesmerizing fern-like patterns that change with the motions of the waves on the black and white sand which is made from a combination of quartz black basalt and white shell – it’s a beautiful sight. 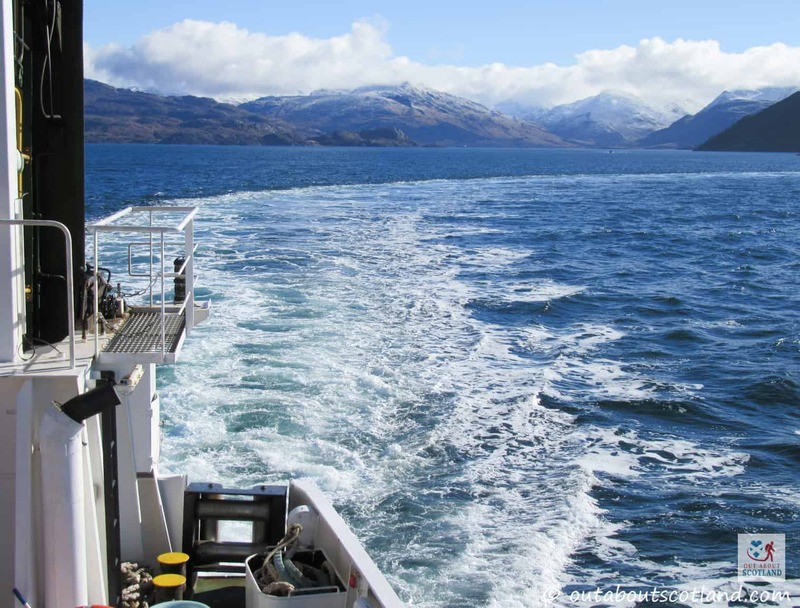 Other highlights include the wild willow and hazel woodlands blooming with wildflowers, the otters that can be regularly seen hunting along the coastline, the seals, dolphins and minke whales swimming near the shoreline, and the 212 different bird species that call Eigg their home. If you’re lucky you might even spot one of the Golden and White-tailed eagles that frequently soar overhead on the hunt for their next meal. 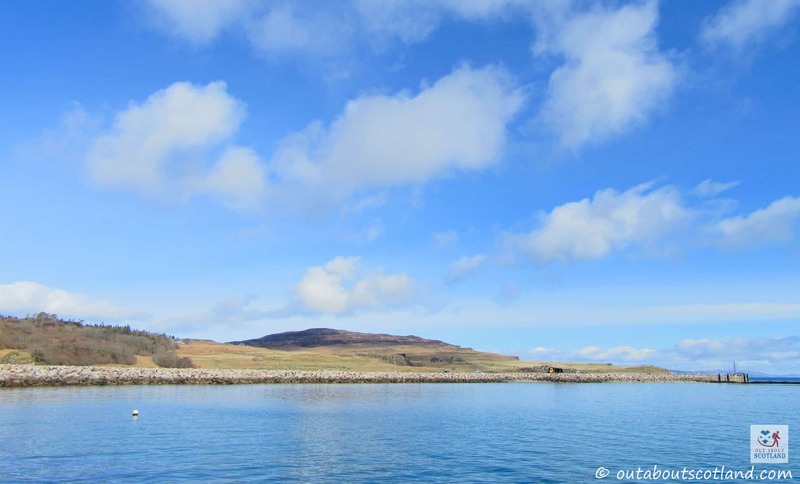 I think it’s safe to say that the Isle of Eigg is one of the most peaceful, beautiful, and surprising Scottish islands that you’re ever likely to come across. 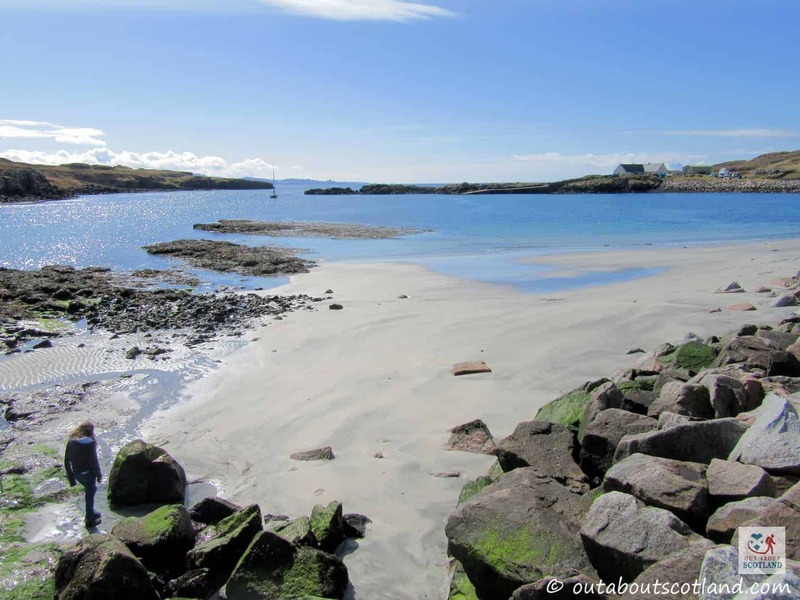 People have been living on Eigg (pronounced ‘egg’) since the Bronze Age, and traces of ancient weapons including knives, axes and arrowheads have been dated from around the Neolithic era, so in many ways there are a lot of similarities between Eigg and the islands of Orkney and Shetland in the far north. 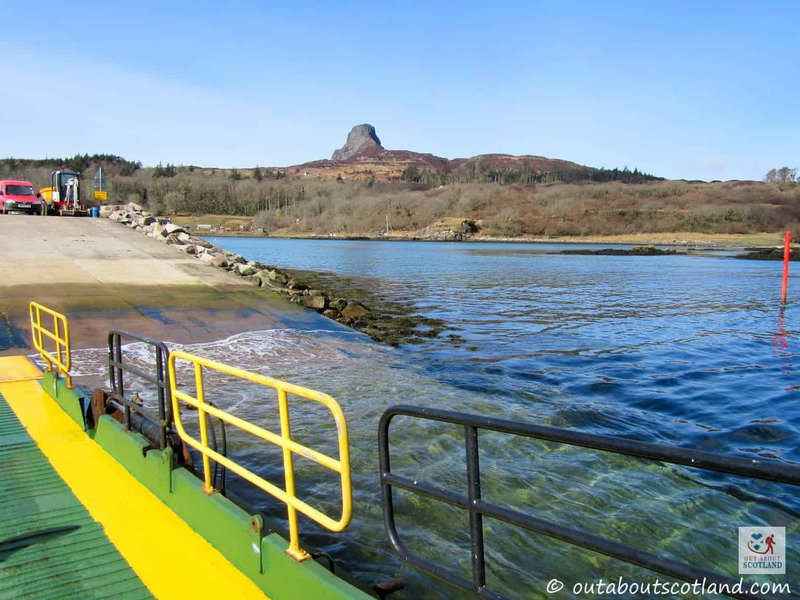 But where those islands are really quite desolate, Eigg has plenty of woodlands to complement its wild and remote areas. Early iron age huts have been found throughout the island along with small fortifications that were designed to restrict incoming access, many of which are over 8000 years old, but the greatest number of remains of Eigg’s ancient inhabitants date back around 1500 years when Irish missionaries first brought Christianity onto the island. Saint Donnan established a monastery at Kildonnan along with a large number of his followers, and historical evidence suggests this monastery thrived for many years until the Picts massacred them in 617AD. 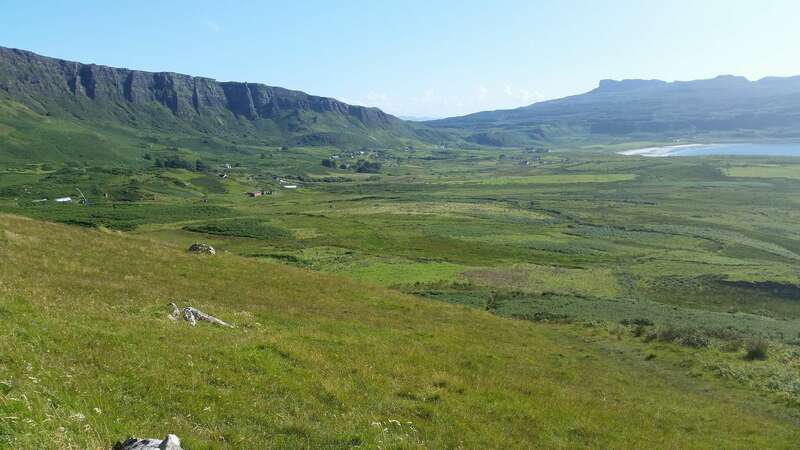 The remains of Viking settlers have also been discovered on the Isle of Eigg, most notably an elaborately decorated silver and bronze sword handle that was found near Kildonnan, but evidence of Norse inhabitants have also been unearthed at Laig where the remnants of several Scandinavian fishing boats have been uncovered by archaeologists. In later years, after the ownership of the western isles was handed from the Norse to the Scots in the 1266 Treaty of Perth, Eigg was first controlled by the MacRory clan and then by the Scottish crown, although several bloody conflicts saw it pass through the hands of various Scottish nobles in the following centuries. 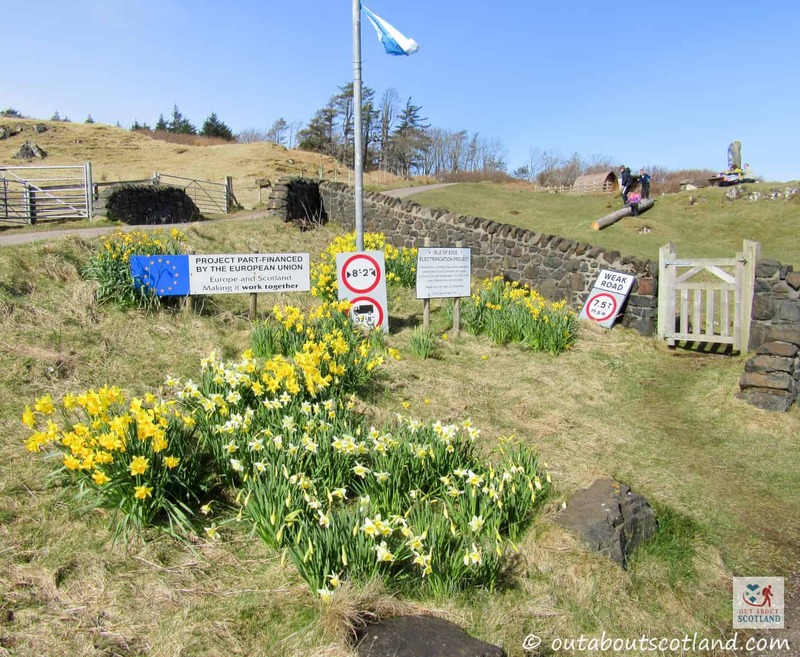 But the most notorious event in Eigg’s history occurred in 1577 with the massacre at the Cave of Frances. 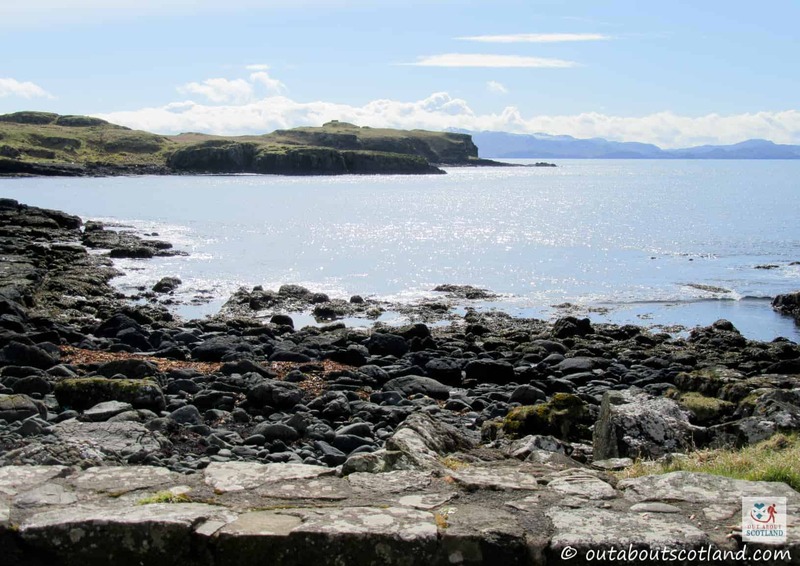 At this time a number of the MacLeod clan were being hosted on Eigg by the Ranald clan. 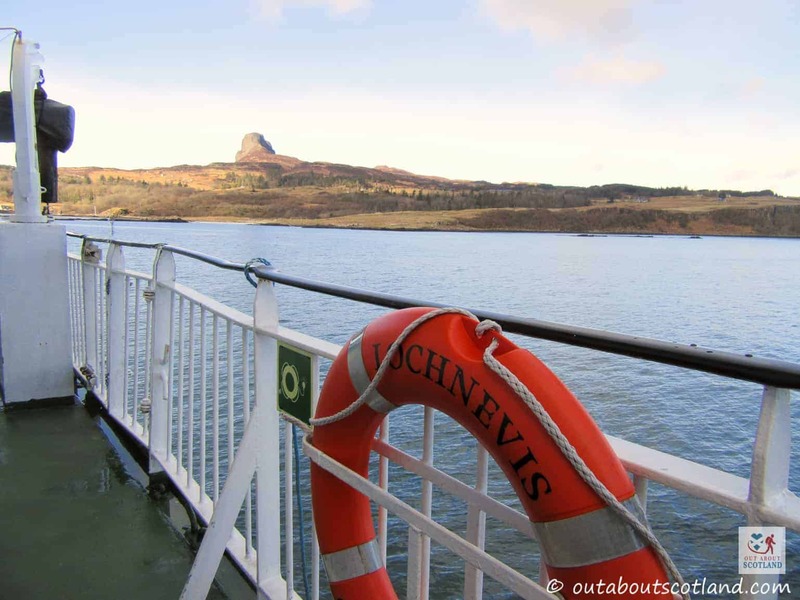 Unfortunately, the MacLeod’s began taking advantage of the local Eigg women, and in retaliation the Ranald’s rounded them up and set them adrift at sea. 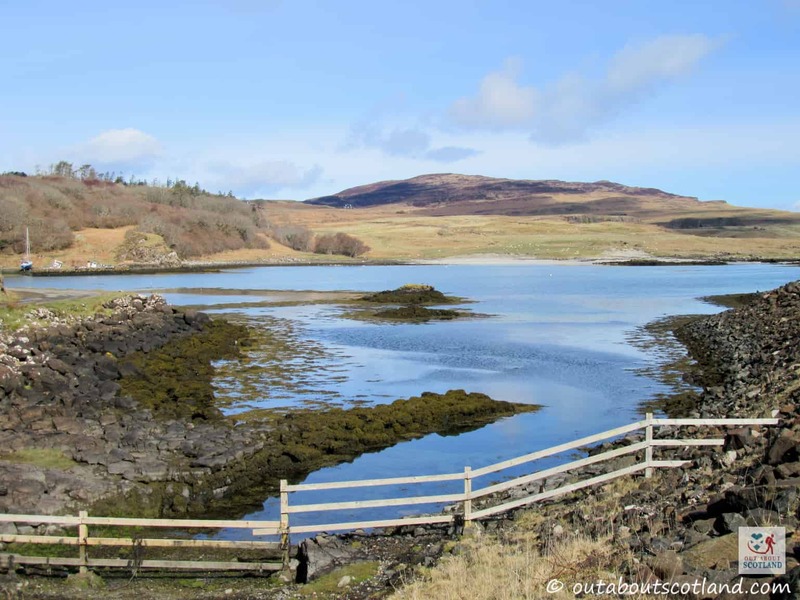 After being rescued by fellow clan members, the MacLeods returned to Eigg to seek revenge on the island’s inhabitants, who had already spotted the approaching invaders and had hidden themselves inside the Cave of Frances. 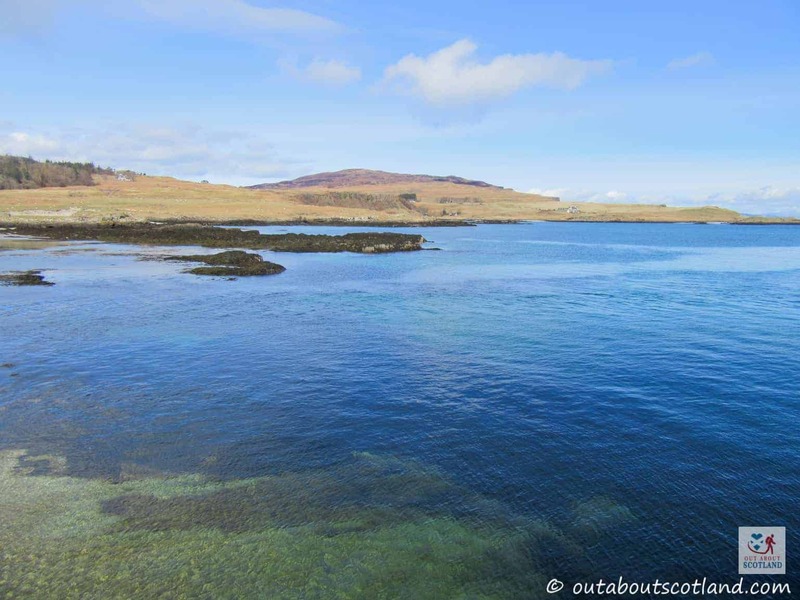 The cave was large enough to house all 395 Eigg residents but it had a small entrance that was overgrown with moss, making it all but impossible for the MacLeod’s to find. After a few days of fruitless searching the MacLeod’s were ready to depart, but just as they were leaving they noticed one of the Islanders exiting the cave, and following his footsteps back they found the entrance. In an act of extreme cruelty a plan was made to murder the cowering Eigg families, with piles of roof timbers and thatch being set alight outside the cave entrance so that those inside would die of slow asphyxiation from the billowing smoke. Legend says that only one islander survived the massacre, an elderly woman who had decided to hide elsewhere on Eigg, and while some historians question how much truth there is in this tale we do at least know that several human remains have been uncovered inside the Cave of Frances over the intervening years, although all have now been removed and buried elsewhere. 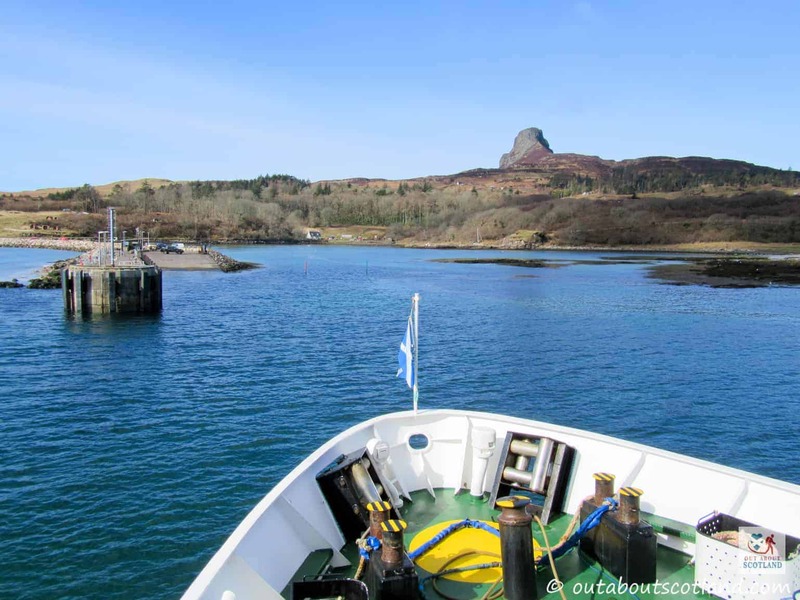 There is no fee to enter the Isle of Eigg other than ferry costs. 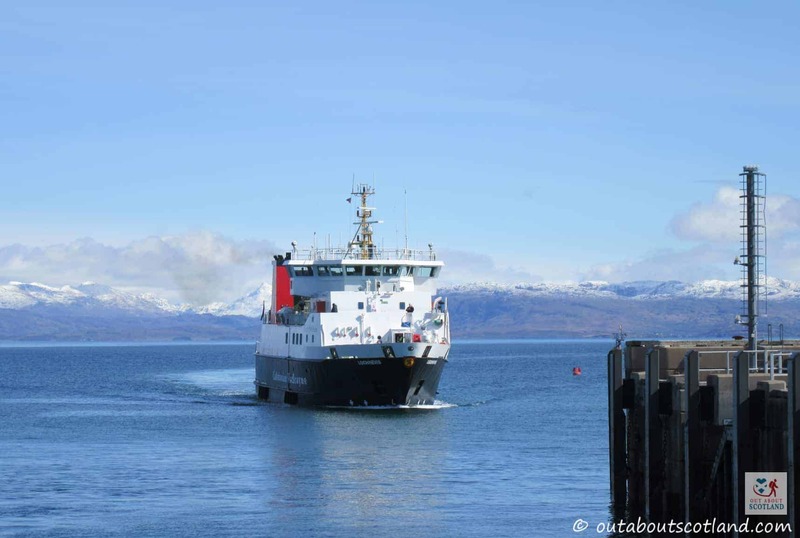 See the Calmac small isles summer and small isles winter web pages for further details. 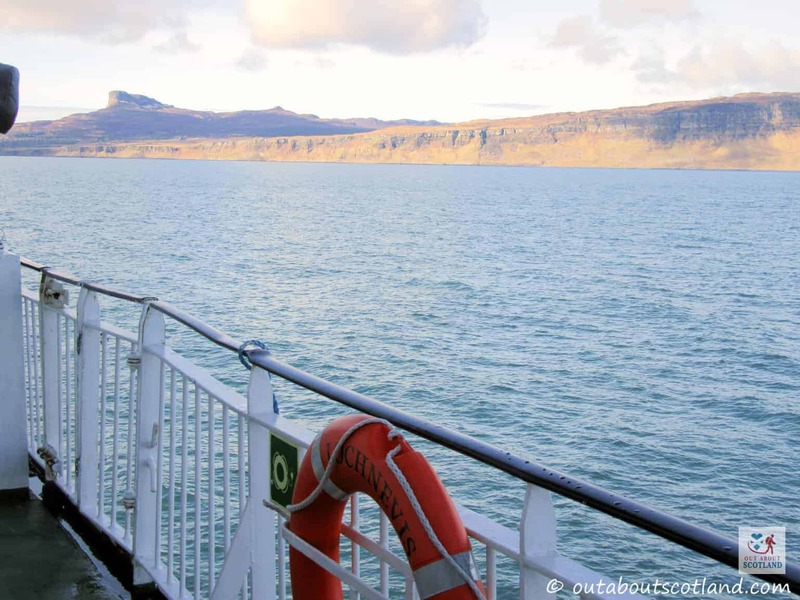 Eigg is open 24/7, 365 days a year.